Statistical trends can greatly help us in our understanding of the game and the way it is evolving, . 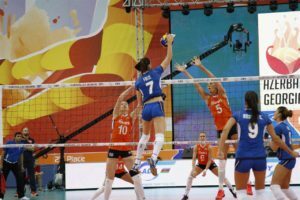 For example, in this years EuroVolley competition, data has shown us that the world’s top teams are each day more and more capable of boasting efficient attack lines regardless of reception efficiency. This goes against the famous volleyball notion that says that statistical efficiency in each of the game’s fundamentals greatly correlates to the efficiency of its preceding action (on the offensive end, attacking correlates to setting, which correlates to receiving, and on the defensive end digging correlates to blocking, which correlates to serving). 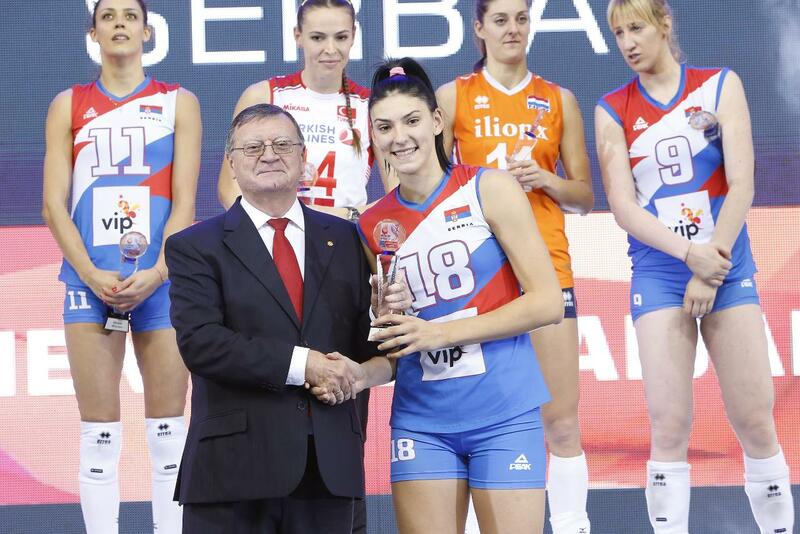 Serbia, Azerbaijan, and The Netherlands led the tournament in attacking, but were nowhere to be found in the reception statistics. This shows how the female game is catching up to its male counterparts, with its biggest stars being able to attack the ball with power on off the net sets, for example.